But never mind… it appears that the 1,000 mile Opt-in bonus is back again. Of course, you don’t ever want to automatically convert your Clubcard points into Virgin Atlantic miles, especially since conversion bonuses aren’t guaranteed to happen. Setting up Auto Opt-In is simple. 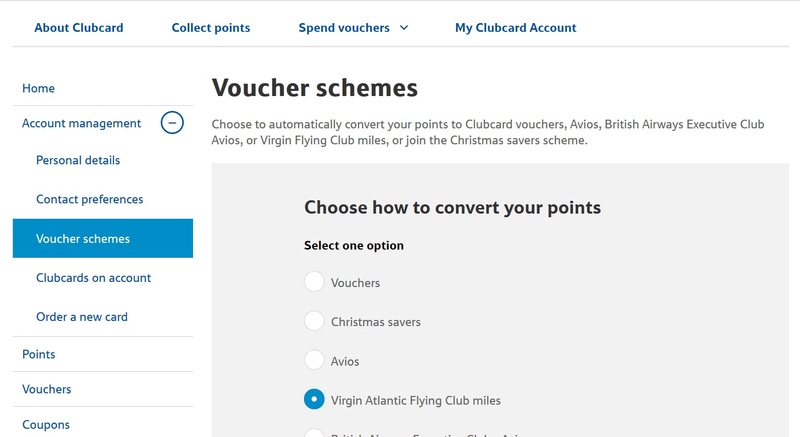 Simply log-in to your Tesco Clubcard account, visit the “Voucher Schemes” section of “Account Management”, choose “Virgin Atlantic Flying Club miles” and enter your Flying Club membership number. 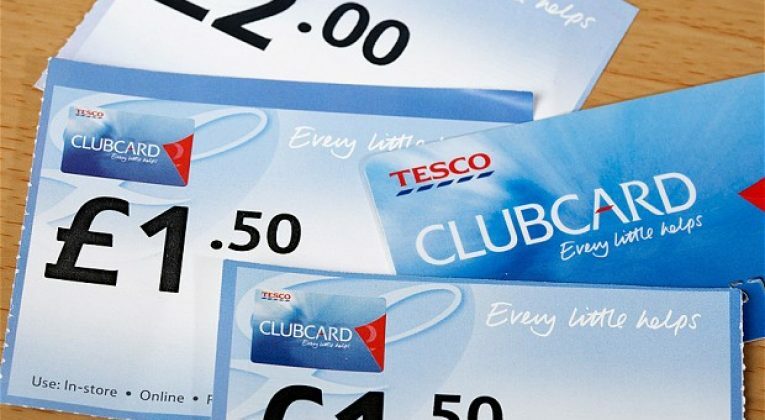 Don’t worry, any existing Clubcard vouchers will remain as vouchers and won’t be automatically converted. What’s Your Favourite Budget Airline? Marriott Bonvoy is Offering To Sell Points at a Discount for the First Time! Looks to be slightly early for me as it wishes to convert my points earned up to 3 May into Virgin miles, and that it will do it by 14 May (not that its a whole lot, but prefer them to stay as Clubcard vouchers). I guess maybe try after 14 May ?? I received a rather odd email along those lines as well. (on or before 3 May) I thought I had waited long enough before writing this post for all points to be converted into vouchers. Yep, vouchers not in until tomorrow. Only auto convert points have hot accounts today from what I’ve read. Any idea how long the virgin miles normally take to show in your account? It’s very quick. Overnight. However unless you have an imminent need for Virgin miles, I would hang on to your vouchers until the next cycle, when we might see a conversion bonus again.